Country Manager in Uzbekistan since August 2018. George has started Mogo Georgia operations back in 2014 and managed it for 4 years until moving to Tashkent, Uzbekistan to help further expand the group business in Central Asia region. 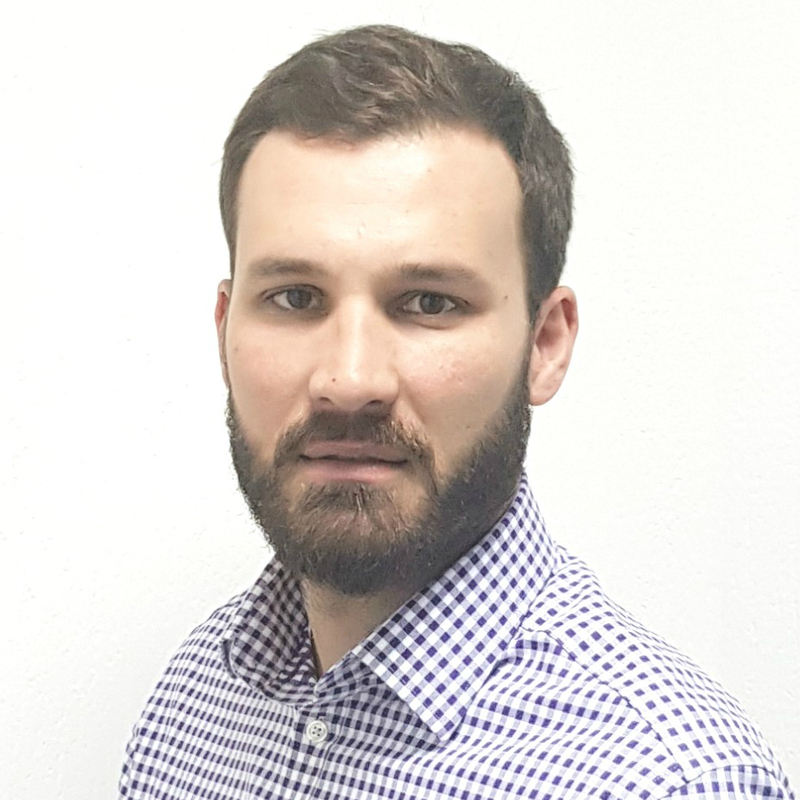 George has brought a great deal of experience in finances and management to Mogo, his previous positions including the Head of Private Banking at the Bank Republic Société Générale Group in Tbilisi and Deputy Head of International Business at the Bank of Georgia (Tbilisi, Tel-Aviv, Dubai). George holds an MBA degree from IE Business School, Madrid, Spain.